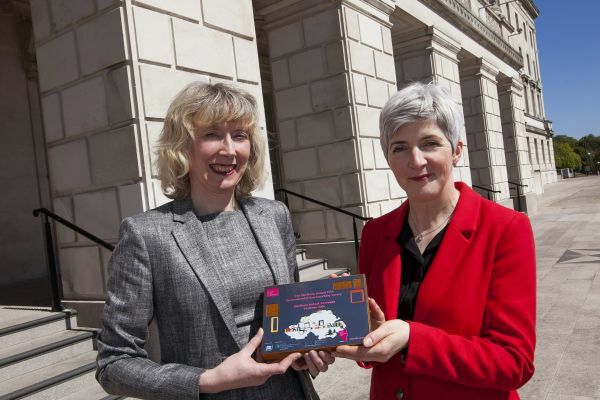 NI Assembly has achieved Platinum status – the highest scoring level – in this year’s Northern Ireland Environmental Benchmarking Survey. There was an increase in participation this year, with 94 companies entering the Survey and more than half of participants scoring over 80% overall. Please e-mail ian.nuttall@bitcni.org.uk at Business in the Community if you are interested in taking part next year.